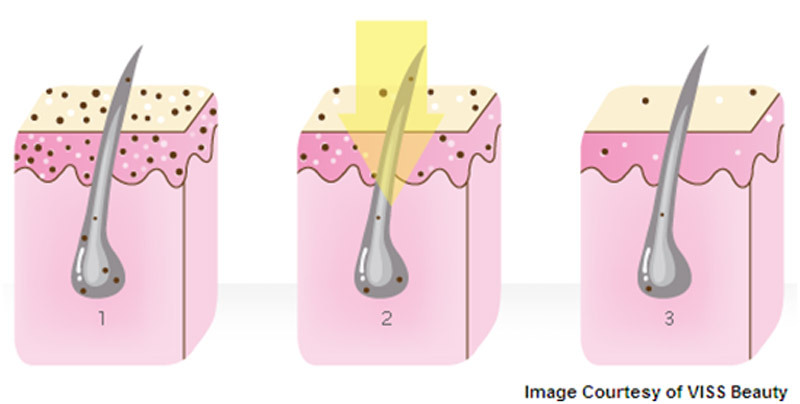 Skin problems like acne can be very upsetting and can even ruin lives. There are lots of different creams, tablets and remedies out there that can help to minimize the appearance of spots and blemishes – with varying degrees of success. One treatment that does seem to work on 80% of acne is the blue light based method. 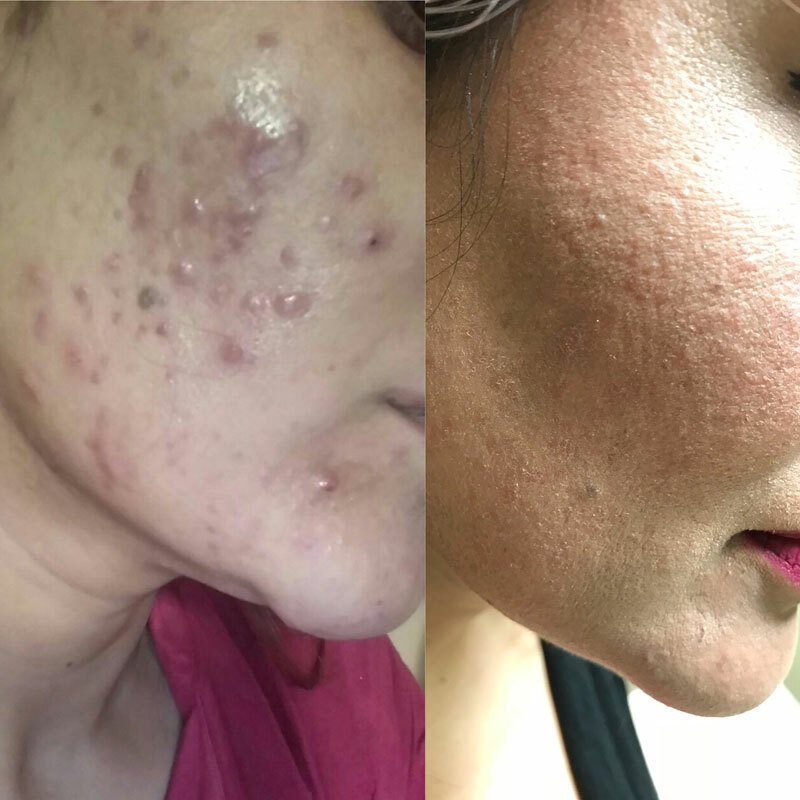 My acne was was considerable and I would never go out without makeup, but after the first month of IPL blue light at Redeem Medispa I felt confident enough to spend the day with no make up. It really has made a difference, I was sceptical at first but so glad l tried it. The staff at Redeem were very supportive and also advised me on my home care routine. I would recommend that you give it a try. Come in for a free no obligation assessment to learn more about IPL Acne treatments and if you are the right candidate to receive IPL Acne.